What is Applied Indigenous Scholarship? Western’s Faculty of Law and the Interdisciplinary Initiative in Applied Indigenous Scholarship invite Western faculty members and students to participate in a unique two-day gathering with elders and knowledge holders of the Walpole Island First Nation, led by Professor Valarie Waboose of the University of Windsor Faculty of Law. The 'camp', which will be held at Bkejwanong (Walpole Island), will introduce Anishinabe legal and governance traditions and Indigenous knowledge systems through presentations, discussions with Elders, and visits to sites on the territory. We are able to accept only 30 participants. All invited applicants must commit to attend both days of this event. Return transportation each day from Western, snacks, and lunches will be provided. To apply, please contact Paul Hansen (Faculty of Law) at phansen@uwo.ca by March 1st. Students should identify their program and year, and in a few lines describe their interest and expectations. 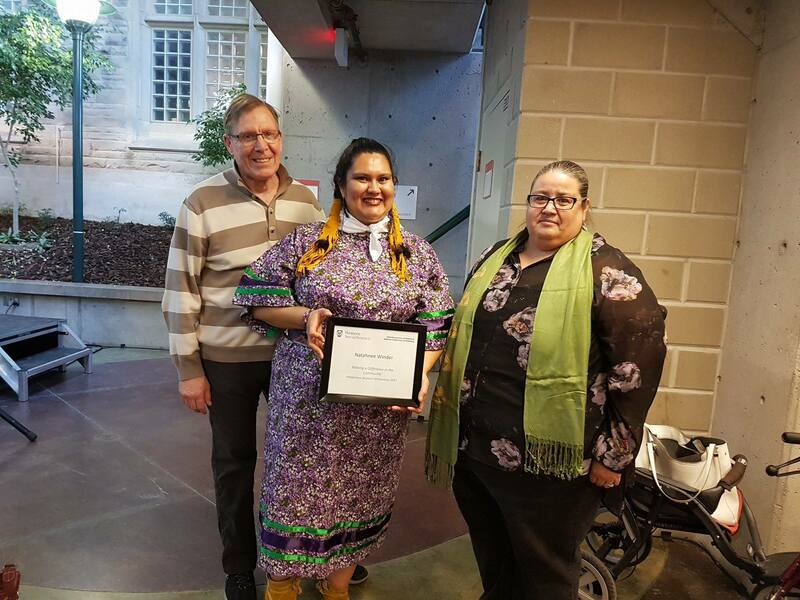 The IDI Committee proudly congratulates our Director, Dr. Chantelle Richmond for her outstanding research and leadership toward relationship buiding between Indigenous people, communities and the academy. Amazing work, Chantelle!! All best wishes for continued success! We are thrilled to announce our new Postdoctoral Fellow! Dr. Gloria J Thomas is Hodinohso:ni from Six Nations of the Grand River Territory, a member of the Onondaga Nation, Deer Clan. As researcher and writer, she has participated in national, provincial and First Nations studies and curriculum projects to develop community-based models for Indigenous education. Gloria completed a PhD in Cultural and Policy Studies at Queen’s University in 2013 where she served as instructor and Academic Liaison for the Aboriginal Teacher Education Program. Active in the graduate studies program, Aboriginal and World Indigenous Education Studies (AWIES), Gloria developed and instructed a course in Education Research Methods in an Indigenous context. Her interest to design Indigenous methodologies naturally leads Gloria to narrative, story and autoethnography as methods of qualitative inquiry. 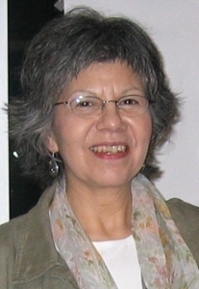 Having studied creative writing with various Indigenous authors and writing cooperatives, including a scholarship at Banff Center for the Arts, Gloria secured OGS and SSHRC funding and bursaries from The National Aboriginal Achievement Foundation (NAAF) to define creative scholarly research in an Indigenous paradigm which is the topic of her dissertation. 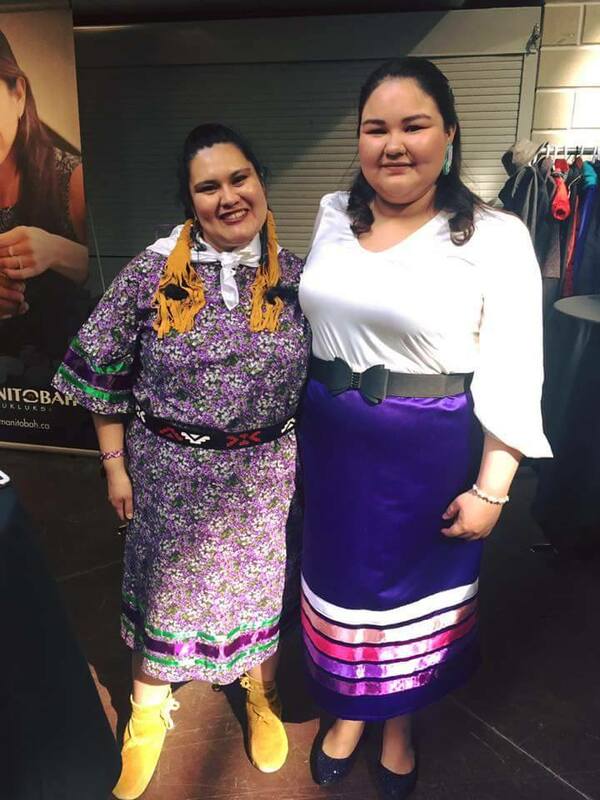 She has published articles in McGill Journal of Education (MJE) and the Journal for World Indigenous Nations Higher Education Consortium (WINHEC). Gloria presented research papers at Trent University: Celebrating Indigenous Knowledges; CSSE; Congress of Qualitative Inquiry at Urbana-Champagne; and Jagiellonian University and Pauza Foundation for Contemporary Art in Cracow, Poland. 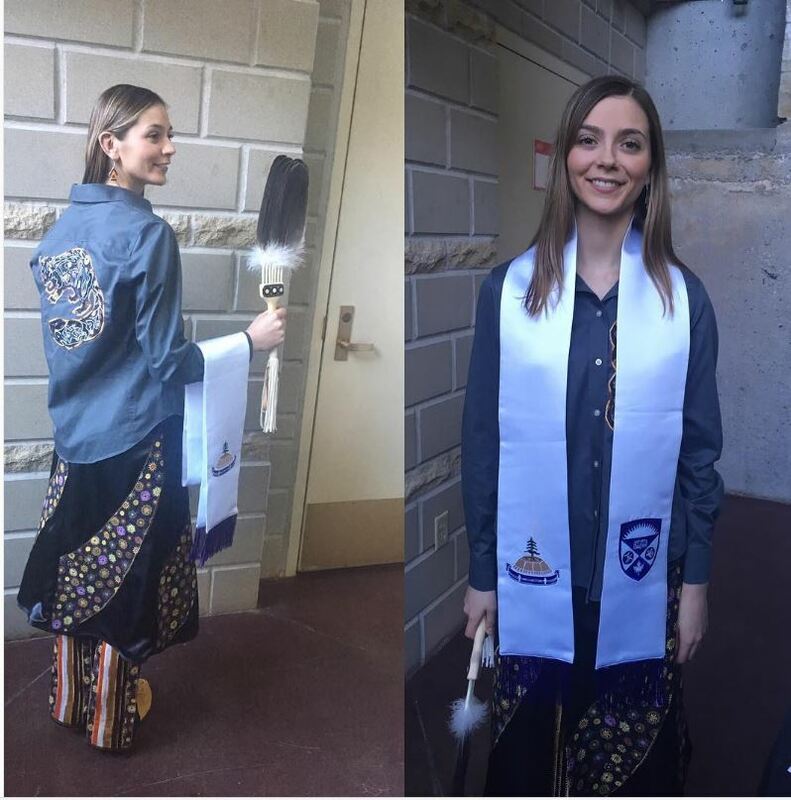 During her time in the IDI, Gloria will work on various interdisciplinary activities, including a 2017 summer school in Haudenosaunee knowledge, the 2017 winter school in cultural competency, and the development of a Purple Guide for Indigenous leaners. She will also continue with her own fascinating research, and is working on the draft of her manuscript “Finding Tadodaho: An Autoethnography of healing historical trauma,” to be published by Routledge. In March 2018, the Faculty of Law and the Interdisciplinary Initiative in Applied Indigenous Scholarship at Western co-hosted the Anishinaabe Law Camp - Indigenous Law in Context. 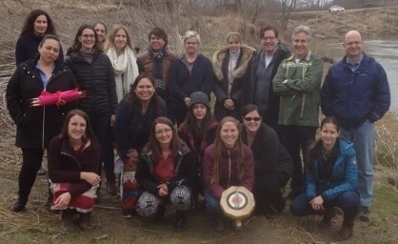 This 3 day gathering introduced students and faculty to the sources and resources for practising Indigenous law from a land-based perspective. The class took place over four days on the territory of Deshkan Ziibing, at the Chippewas of the Thames near London, Ontario. 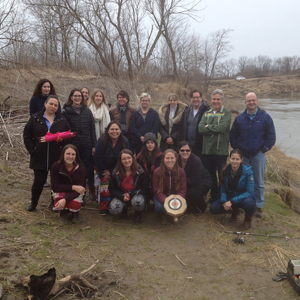 Students and faculty learned Anishinaabe law and legal tradition by on-site reference to treaties, cases, stories, water, rocks, plants, and animals. Many thanks to John Borrows (University of Victoria), Lindsay Borrows (West Coast Environmental Law) and Heidi Stark (University of Victoria) for leading this amazing opportunity. 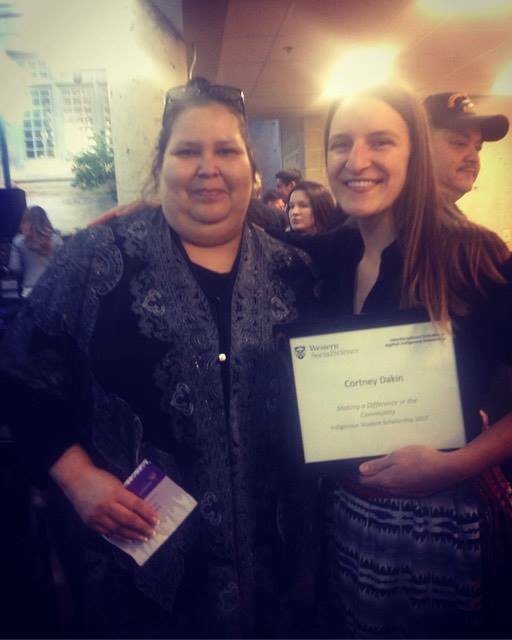 The IDI in Applied Indigenous Scholarship presented 5 scholarships to Indigenous students at Western University who are pursuing academic studies with the future goal of utilizing their degree within an applied Indigenous community context. 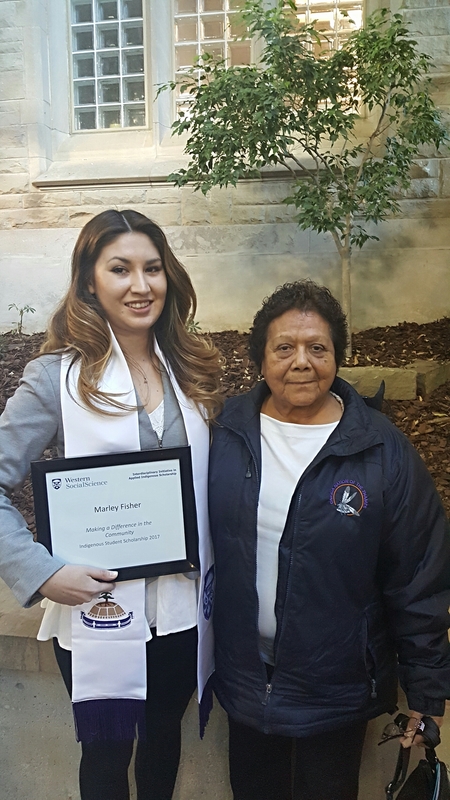 The awards were presented at the Indigenous Student Graduation Ceremony on April 7th to students Cortney Dakin, Marley Fisher, Paulina Johnson, Alana Pawley and Natahnee Winder. Congratulations to all of the scholarship recipients!